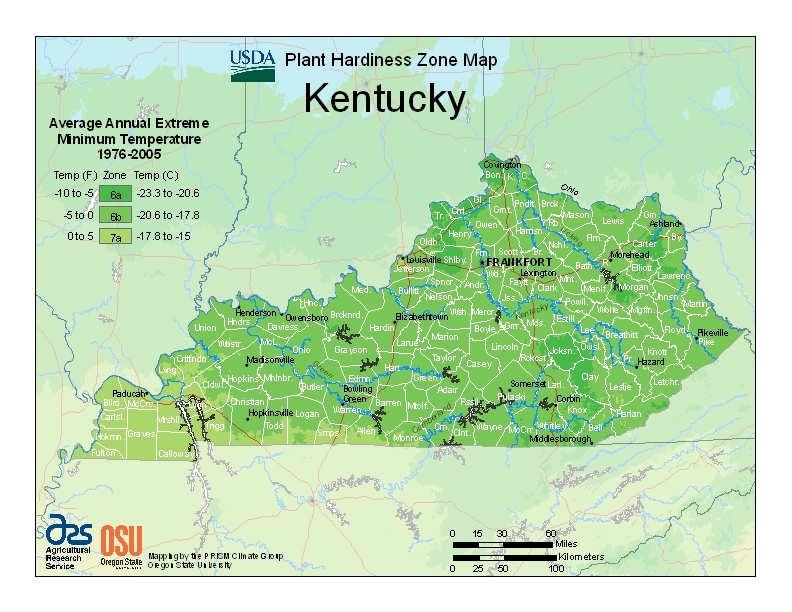 Costs – Louisville, Kentucky maintains its local environment with horticultural awareness and regular maintenance. See what the costs are for regular tree maintenance, tree removal and stump removal in the area. FAQs – Learn more about what thrives in the Louisville area, rules and regulations when it comes to tree maintenance responsibility on private property, rules on trees and overhead power lines, fruit trees in Louisville, and more! Services – Need more information? We have all the Louisville arborists in the area that you can call. How Much Do Tree Services Cost in Louisville? Residents of Louisville, Kentucky enjoy a well-maintained local environment that merges progressive urban development with a long history of natural conservation and appreciation. Many homeowners take part in this culture by planting and maintaining trees on their properties. Horticultural maintenance is a big issue for Louisville landowners. By being proactive about taking care of the trees and shrubs on their property, these individuals make it much easier to maintain their property values. Tree removal for Louisville homeowners will cost about $751 on average. If the tree’s circumference, height or branches could be less or more of a problem, the price will fluctuate between $626 and $876. For example, the price could be on the higher end if the arborists need to prune more branches on the tree before cutting it down to minimize damage to the yard or possible damage to the home on the tree’s way down. People who have medium stumps ground up will pay an average of $76.64. This price jumps to $81.48 or more with larger stumps. Although homeowners may not want to get rid of their trees, planning ahead and booking services before they grow out of hand is the easiest way to save money. Stump removal will cost more, though it will completely remove the stump and make new way for new trees in the yard. Louisville residents can expect to pay between $450 and $500 to have a stump removed from their yard. Budget limitations are pertinent concerns for homeowners. As such, many try to schedule their tree maintenance services so that they minimize larger expenses. For instance, homeowners spend an average of $294 on trimming, pruning and cutting trees, but some pay as little as $240 or as much as $348. The difference lies in when they schedule the job and what the state of the tree is by that point. Landowners who want to keep their Louisville property looking as attractive as possible are most successful when they take care of their trees and shrubs. Of course, they can’t just prune willy-nilly. There are legal regulations, horticultural relationships and many other factors to consider. Trees on private property are usually the responsibility of the property owner. This means in most cases, homeowners are even responsible for tree limbs that hang over their property line from trunks growing on adjacent lots. It’s critical to prune these limbs as necessary to avoid fallen branch hazards and expensive repair costs. Remember, however, that most tree pruning jobs require a licensed contractor’s assistance for the sake of legality and safety. Kentucky’s state tree, the tulip poplar (Liriodentron tulipfera), also known as the yellow poplar, is an extremely popular native species. This tree is prized for its nectar-filled flowers, and it can reach massive heights of around 190 feet, making it one of the tallest trees around. Tulip poplars were used as canoes and dugouts for early pioneers. Daniel Boone even went down the Ohio River in a canoe made from the tulip poplar. Besides for the state tree, other popular tree species in the region include the flowering dogwood (Cornus florida), whose unique florets come in a number of colors. The dogwood, one of the shortest common trees, is extremely hardy, and its low height and wide radius make it a great filler species for spread-out properties. 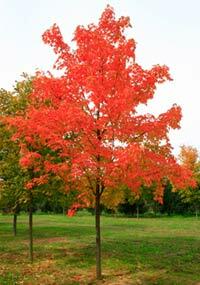 Trees like the sugar maple (Acer saccharum) are favored for their hardiness and their ability to circulate deeper pockets of water towards the topsoil to the benefit of the plants nearby. In more urbanized parts of the city, the tougher Norway maple (Acer platanoides) is often used as an alternative. Many people don’t know that Kentucky’s climate is home to a number of naturally occurring fruiting species as well. 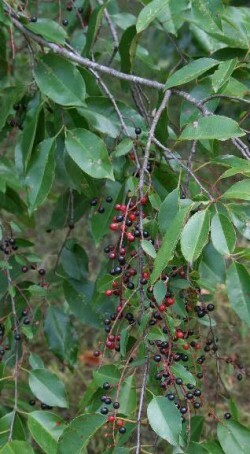 In addition to pecan and persimmon trees, people regularly grow and consume the fruit of black cherry trees (Prunus serotina) and native paw paw (Asimina triloba). Some trees are deceptively tricky to take care of. Species like the honey locust (Gleditsia triacanthos) thrive, but they’re extremely hard to manage because of their well-developed thorns and propensity for attracting mimosa webworms. Other regional natives, like the cucumbertree magnolia (Magnolia acuminata), are tricky to transplant, highly soil-sensitive and hard to prune when overgrown. Some tree diseases can even travel from the dead branches and plant material waste of one tree to its neighbor, so it’s important to treat your trees as soon as you notice any symptoms. Endemic diseases like anthracnose, fireblight, cankers and bacterial wetwood can devastate local deciduous tree populations and affect multiple species. Other problems, like Dutch elm disease, target specific tree species or families. It’s critical to work with a licensed tree care specialist who can identify the many symptoms of these conditions and help you devise a workable treatment plan. According to power companies like LG&E KU, it’s important to consult a professional licensed arborist or nursery when deciding what kind of trees to plant. The utility service notes that if you’re planting a tree within 15 feet of an overhead electric line, then the tree’s mature height must be less than 30 feet. Trees 30 feet away from utility lines may be a maximum of 75 feet tall when fully developed, and trees 45 feet away from the power lines can be even higher. These regulations mean that you have to plan ahead in order to successfully pick an appropriate species. As you plan, also remember that trees are easier to remove in months like October and early November when they’re dormant. Although the utility company will trim trees that grow too close to overhead lines, they only provide this service at a minimum level. Professional tree trimming services should be hired for most trees as long as none of their branches are within 10 feet of the power lines. Also remember that property owners are liable for damage caused to power company equipment during tree care operations, so it’s best to let an insured arborist trim your trees.